Before mounting the system it is necessary to remove the seats, door panels and bottom mats from the car. Afterwards the ballistic mats are being glued to the bottom of the vehicle. The individual mats must overlap each other in order to secure maximum protection. 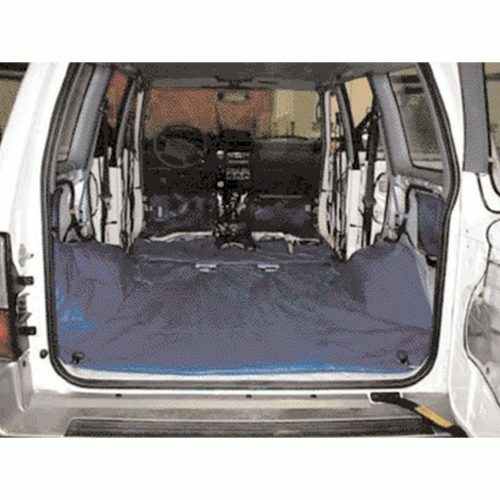 After proper mounting of the ballistic mats, the original components of the car can be reinstalled. The PKI Vehicle Protections system can be supplied as a kit ready for mounting.